Welcome on the oStudio – Live Tuning’s Getting Started! Here, you will find everything you need to get started with the software, such as user guides, videos and demos. The oStudio – Live Tuning’s forum is also available. How to use oStudio – Live Tuning? 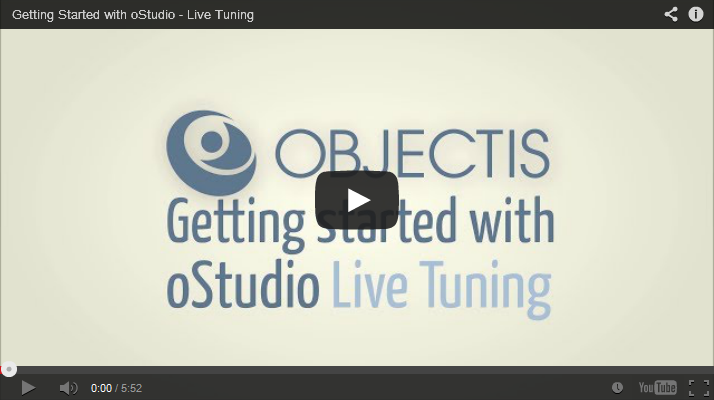 Learn the basic skills to use oStudio – Live Tuning. How to connect oStudio – Live Tuning to a C++ application? 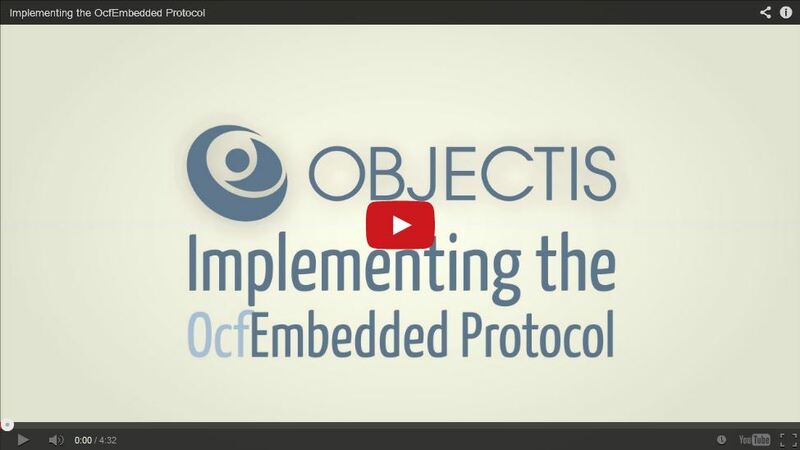 This step-by-step video shows you how to implement Ocf Server into your application, in order to connect oStudio – Live Tuning. Learn how to quickly build a server and a client application, and how interact with them live with oStudio – Live Tuning. oStudio – Live Tuning now available on Arduino! The Arduino single-board microcontrollers are more and more used. This is the procedure to follow to quickly get access to your Arduino. Do not forget that you need to use Ocf Server so that oStudio – Live Tuning can communicate with your target! 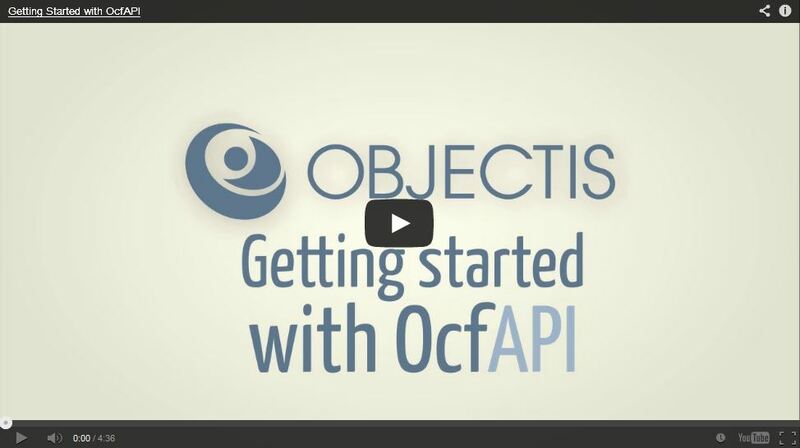 Getting started with Ocf Server!